In theology and in the study of religion, the analysis of religious motifs in comics is far from complete. In many comics, religious symbols are widely used; protagonists often become – in their own, sometimes rather particular ways – savior-like figure in order to bring salvation to an evil and hostile world. Furthermore, narratives often address fundamental and existential human questions. Even without answering them directly, comics often link such questions with hope. The narratives also open up a space to allow for the audience to identify with the characters leaving traces – or imprints – in the audience’s everyday lives. Comics can have an impact on a range of socio-cultural contexts. They offer reflections on topics like violence and radicalization or about strategies of empowerment or ways of uncovering hidden meanings. 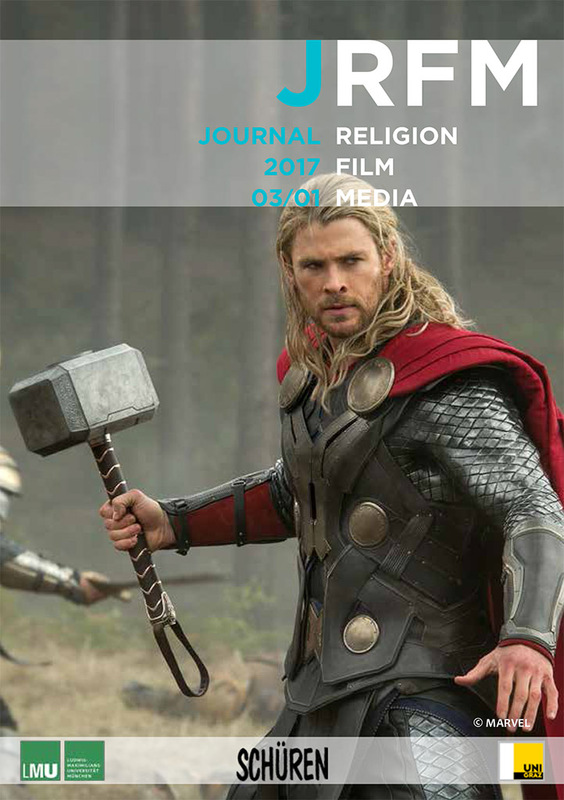 In addition to such reflections, this issue also contributes to the analysis of the relationship between comics and their film adaptations, a field that has received little attention so far in the context of the study of religion and theology. In a narrower sense, one of the most important questions is how the “encodings of religious presences” are formally performed in comics and comic book film adaptations. In keeping with the traditional theoretical problem of the translation of absence and presence, this issue focuses on the religious potential of comics books and their screen adaptation. In the open section, the North-American philosopher Michael Heim discusses the new wave of VR (virtual reality) devices, several of which are either already on the market or their release is announced for 2017. This intensifies the question of how to bridge virtuality and reality. Heim’s paper draws on post-Jungian archetypal psychology (James Hillman, Rhomas Moore) and the retrieval of Renaissance theology (Marsilio Ficino). Two experiences with Samsung Gear VR then illustrate how classic archetypal elements can contribute to bridging the virtual and the real. DC Multiverse, an Ironic Illustration of Leibniz’s Theodicy?